5. 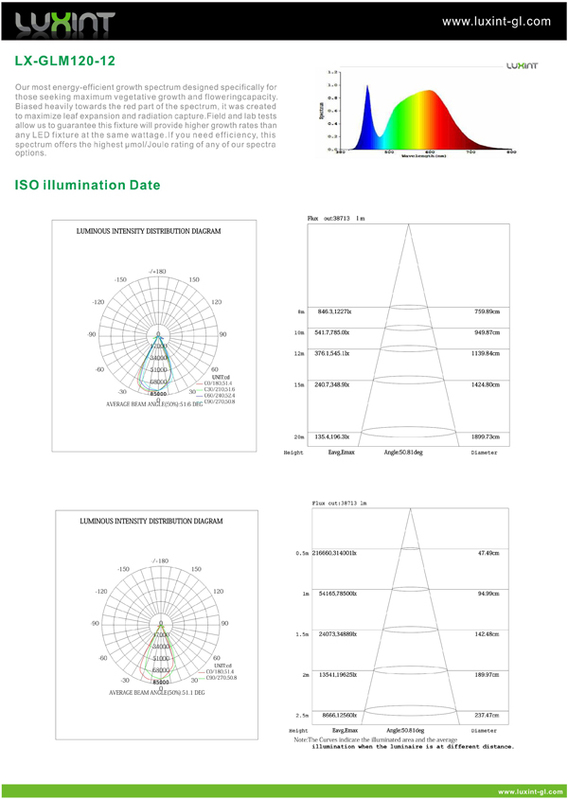 Advanced design allows spectrum to be changed in a easy and free way, at any stage of growth. 1) For vegetative stage we suggest red and blue ratio is 2:7. 2) For flowering stage we suggest red and blue ratio is 7:2. 3) For fruiting stage we suggest red blue orange ratio is 7:1:1. 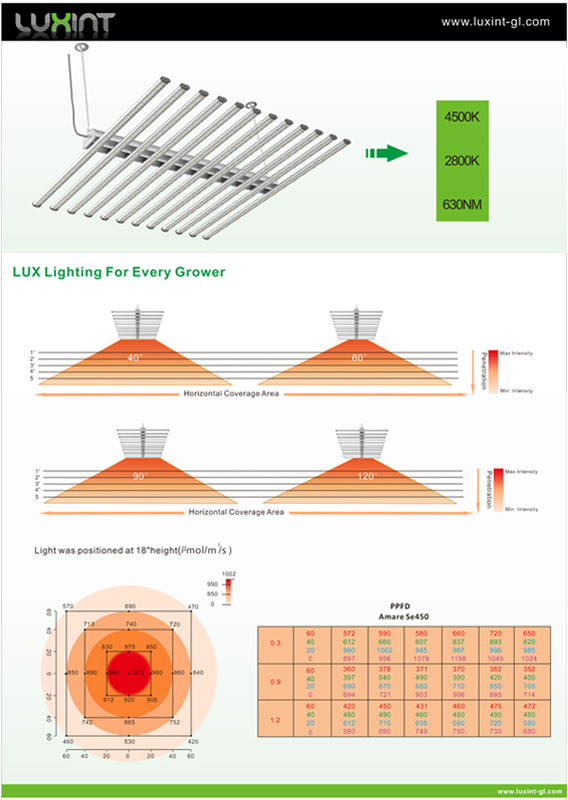 LUXINT GLM120 12 bars linear led grow lights double ended720W grow light for medicinal plants greenhouse are widely used in Greenhouse, Garden growing, plant factory, Indoor Garden and so on. 3. 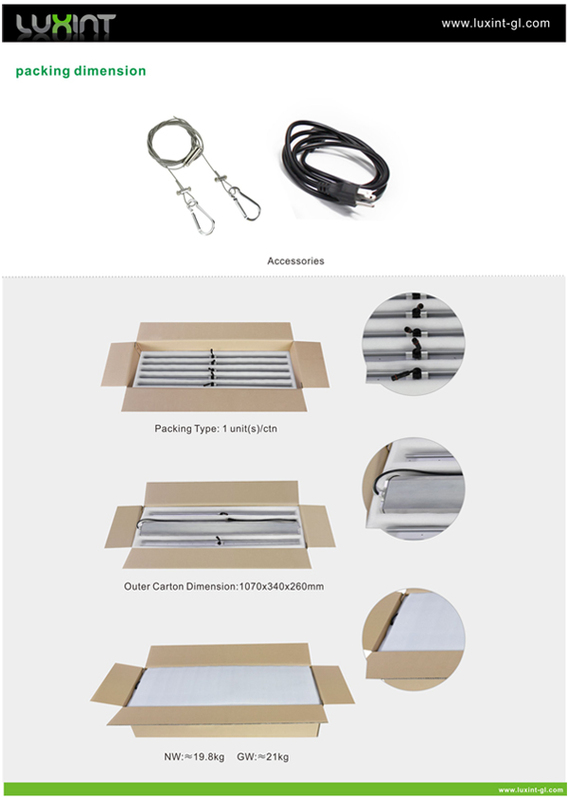 We will let you know the waybill after the logistical stuff pick up the goods,and also will help you track your order until they arrive in your place safely. 4. 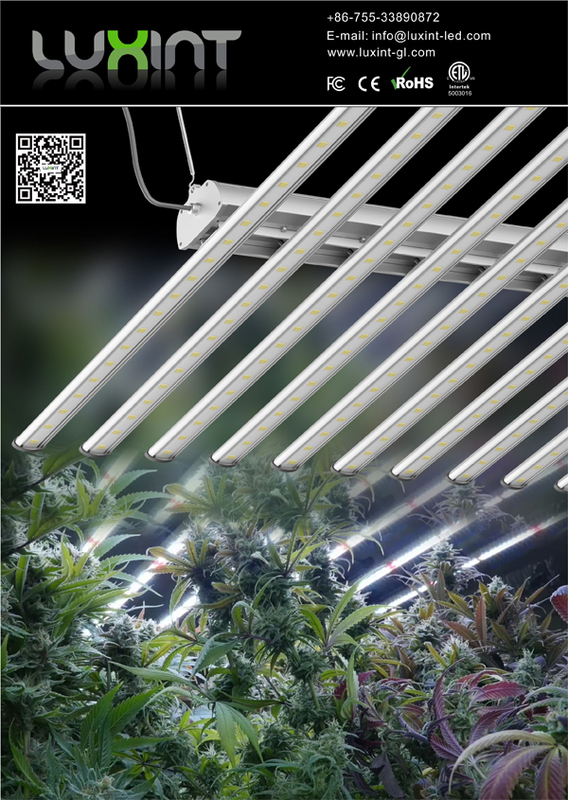 Please check if all the lamps 60W Led Grow Tube , Red Blue Led grow light Bar For indoor plant grow are intact at the very first time when you get them. 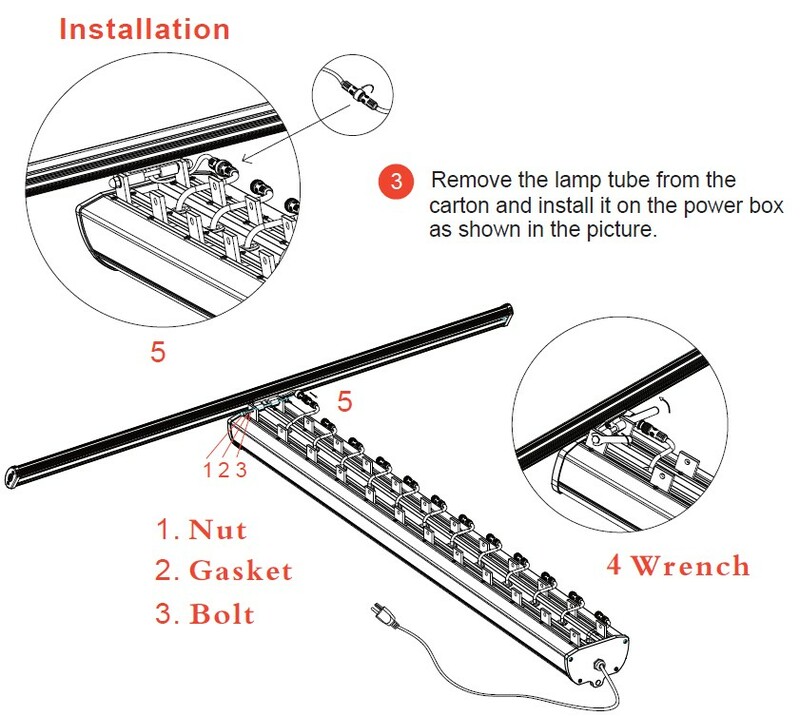 2.Please cut off the power at the time of thunder. 3. Do not touch and beat products while working. 4. Please make sure using in the normal environment. 1. 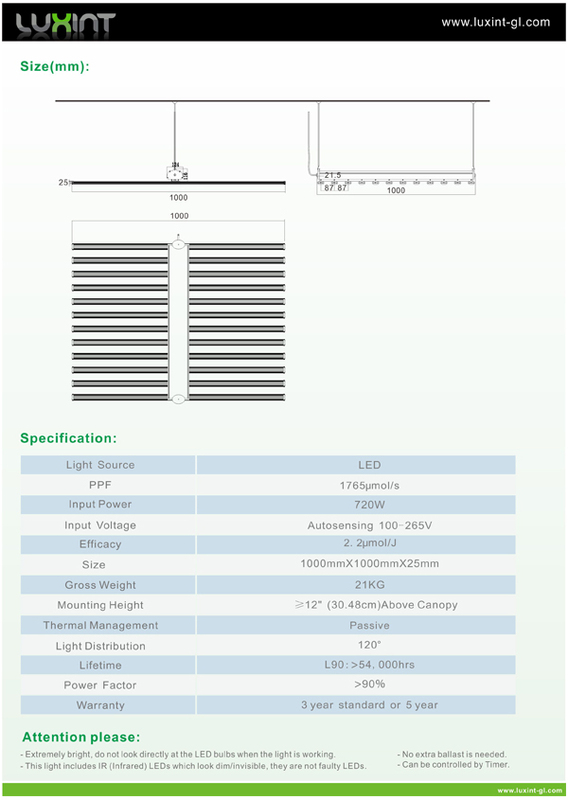 Customer specified logo can be printed on ul listed led grow light cob grow light strip propagation greenhouse with full spectrum, OEM, ODM are welcomed. 3. 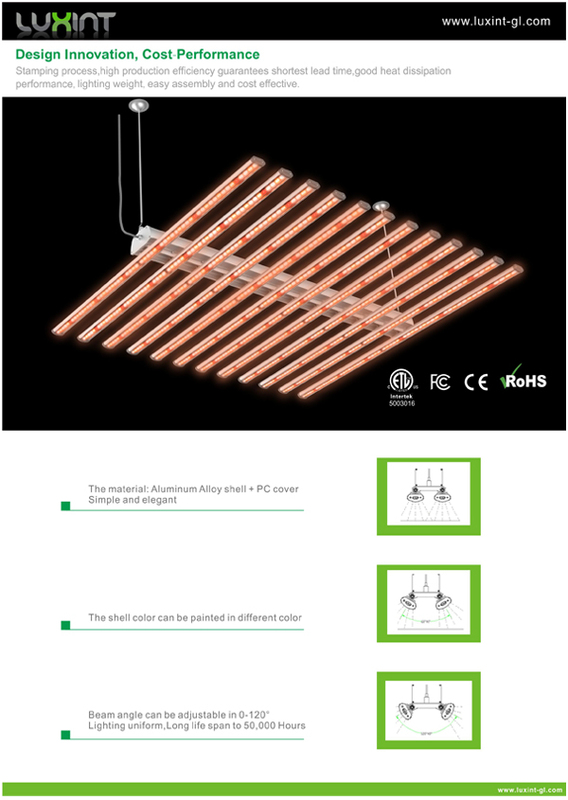 3 years warranty for all our products. Please contact me if you need our detail warranty term. 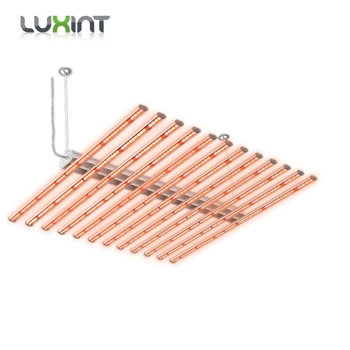 If you are interested with LUXINT GLM120 12 bars linear led grow lights double ended 750W grow light for medicinal plants greenhouse, please send inquiry to me, will reply you as soon as possible.